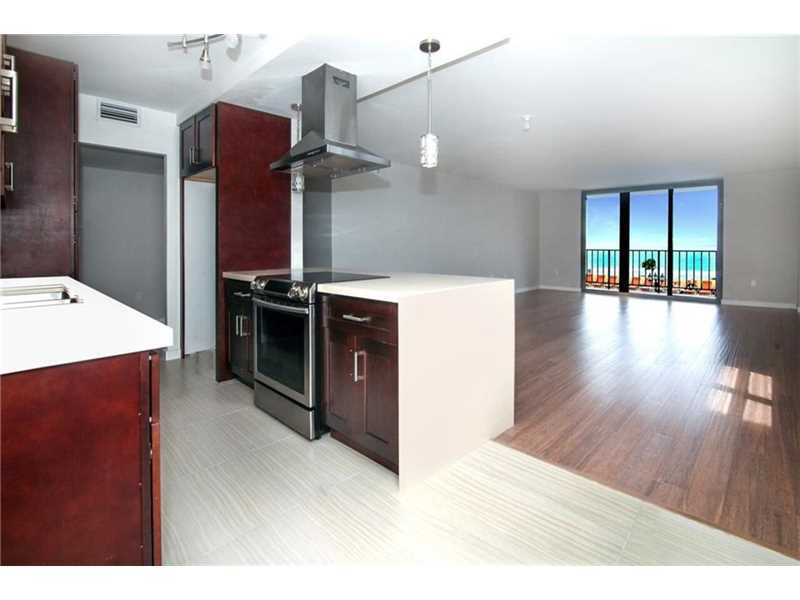 Broward Real Estate: Crystal Towers Condo on the Market in Hollywood! This exclusive Crystal Towers gem is on the market in Hollywood.Beautifully remodeled, two bedroom and two full bathroom condo features head on ocean views from every room and has been retrofitted with new hurricane windows.This generously laid out residence sprawls out on almost one thousand and four hundred square feet of perfectly appointed living space. Rich wood floors flow through the bedrooms and living spaces and seamlessly transition to contemporary tile floors in the kitchen, and bathrooms. Enjoy beautiful sunrises over the ocean from your bed or w/ your morning coffee on the spacious balcony. You are just steps from the sand, Hollywood Boardwalk and Margaritaville! Life on the beach can't get any better than this! 322 Buchanan St 505 is located in Hollywood and is currently asking $465,000.00. Crystal Tower offers it's residents garage for added shaded parking convenience. The amenities for the residents at the Crystal Tower Condo are community laundry facilities, pool tables, community clubhouses, community exercise areas, community swimming pools, gated community, and extra storage available. The Fort Lauderdale International airport is only a short drive from Hollywood. The five star shopping at Aventura Mall is just a few minutes down the highway.